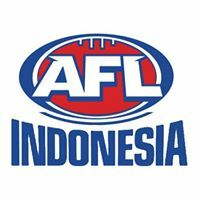 One of AFL Asia’s primary focuses for the upcoming season will be centered around the development of AFLW within Asia, highlighted by our first ever AFLW Asian Championships to be held alongside our traditional Asian Championships on Saturday October 13th in Kuala Lumpur, Malaysia. 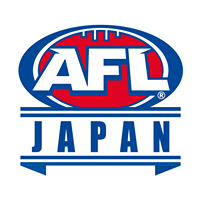 In saying that, AFL Asia is proud and delighted to announce that Hayley Leary has been appointed as the AFL Asia AFLW Promotion & Development Officer for the 2018 season! 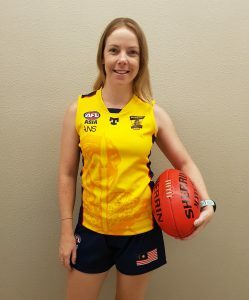 Hayley is based in Kuala Lumpur, Malaysia and is no stranger to footy having grown up in Melbourne and participated in the AFL Asia 2016 Asian Championships AFLW Exhibition match in Ho Chi Minh, Vietnam. 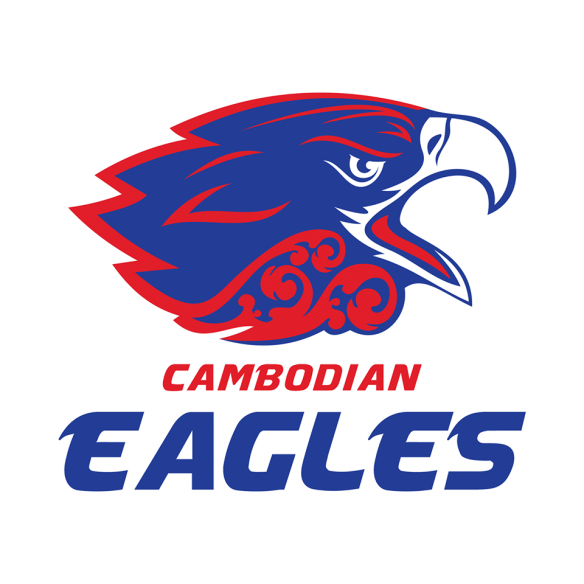 The taste of the exhibition match gave Hayley the drive to push forward in co-founding the Malaysian Warrior Women’s team in 2017, who will be playing their inaugural match this Saturday January 20thagainst the Cambodia Apsaras in Phnom Penh, Cambodia. 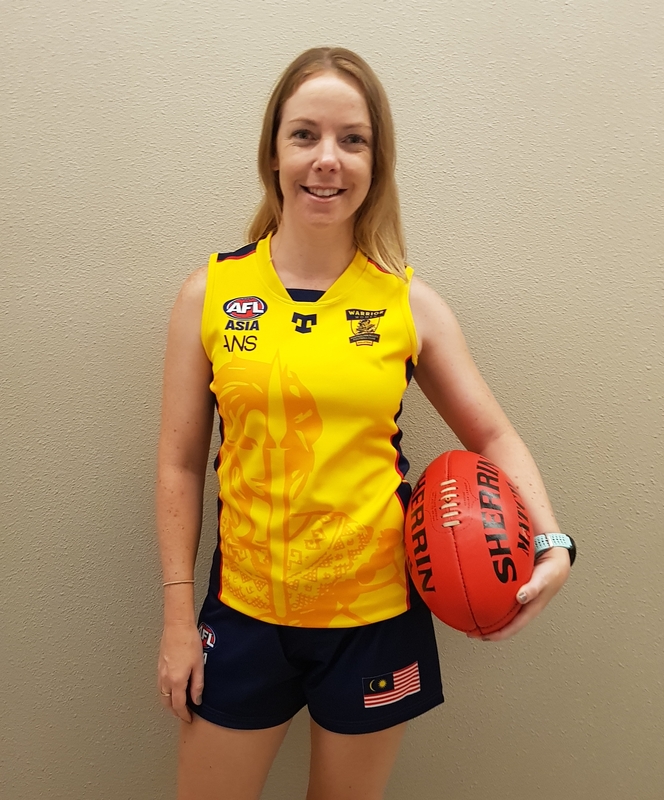 Hayley is also the wife of the 2017 Malaysian Warriors Asian Champions Co-Coach and Warrior Women’s Co-Coach Josh Leary and it’s clear to see that leadership, footy and family go hand in hand in the Leary household. 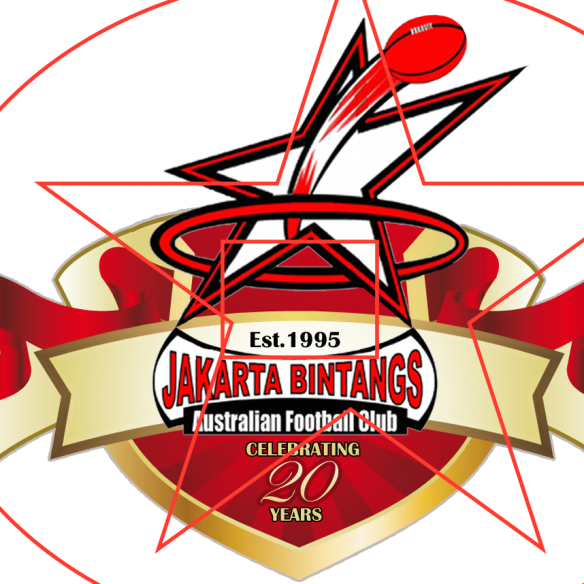 The passion and the enthusiasm from Hayley and the Malaysian Warriors leadership team have brought the Men’s and Women’s teams to train together with the Women’s team having upwards of 20 players on the track representing countries from Australia, New Zealand, America, Canada, UK, Scotland, Ireland, Iran, Philippines and importantly local Malaysians. 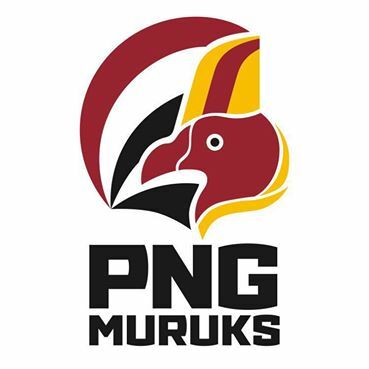 “In starting any team you need to have the local surrounding support and we are so thankful to the Malaysian Warriors for getting behind the Warriors Women’s team. 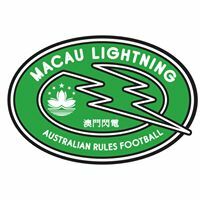 The support from both the President Shaun Di Gregorio and the Warriors coaches has allowed for a smoother transition for all women into the club,” Newly Appointed AFL Asia AFLW Promotion & Development Officer, Hayley Leary said. 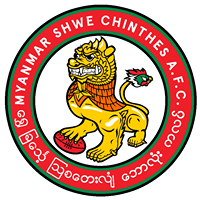 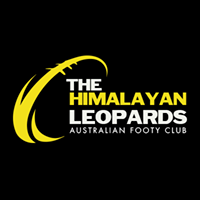 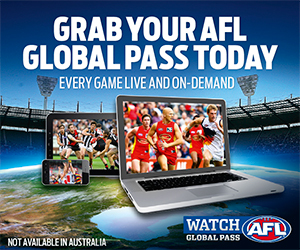 AFL Asia sees Hayley being a valuable commodity moving forward in their areas of promoting and developing AFLW, in particularly assisting other clubs looking to create AFLW teams for the first time and strategically assisting them through that embryo phase of getting new players to the club and the initial administration processes. 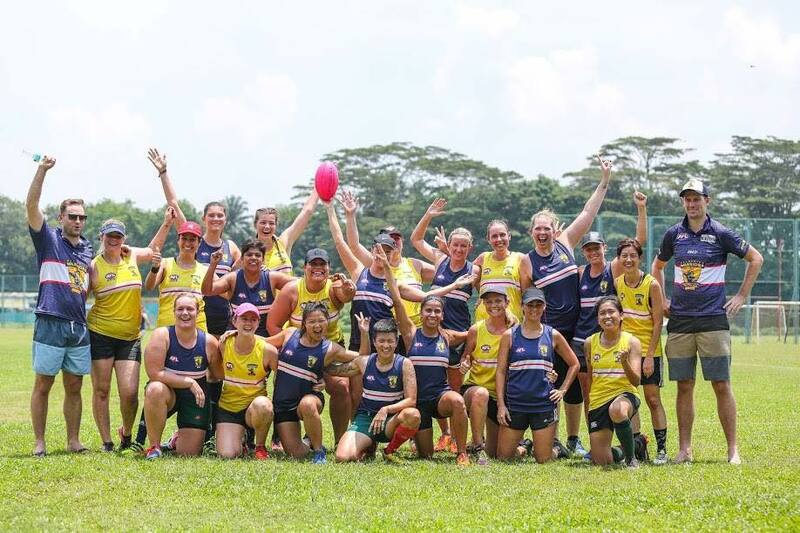 Hayley sees this as a pay it forward-type role, particularly after all the help and support she has received in starting up the Malaysian Warriors Women’s team and she is looking forward to helping others out. 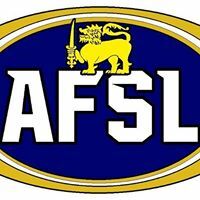 AFL Asia will utilise Hayley’s leadership skillset and vision for the game to regularly promote AFLW within Asia via our website and social media platforms and ensure there’s plenty of exposure for our new focus area in the build up to our first ever AFLW Asian Championships.